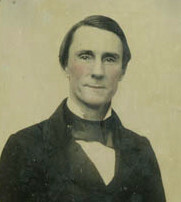 He was born in Norfolk, Virginia in 1820 to a family with a tradition of military service. His grandfather John Saunders had been a US Army Major General, and his great-grandfather Celey Saunders commanded the Virginia State Navy ship Thetis (1778) in the Revolution. 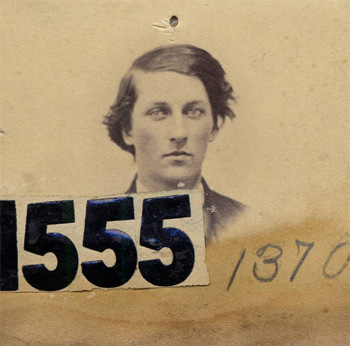 He began his own career in December 1836, then 16 years old, when he joined the US Navy. I’m scrubbing through unit rosters, regimental histories, and many other documents as part of the Antietam Roster Project. Most of the listings are sketchy and dry, and when I have the chance, I like to dig a little deeper for more information to flesh out the individuals who were at Antietam. An example of how this sometimes goes, with a bit of an unexpected twist, is the case of Sergeant Arthur Hascall of the 61st New York Infantry.